Gold Awards 2018: Who will be next to join the hall of fame? Gold awards held at the Marcliffe Hotel and Spa, Aberdeen. Deirdre Michie. Picture by COLIN RENNIE September 8, 2017.
business calendar, and many people are wondering who will be next to join the “hall of fame”. 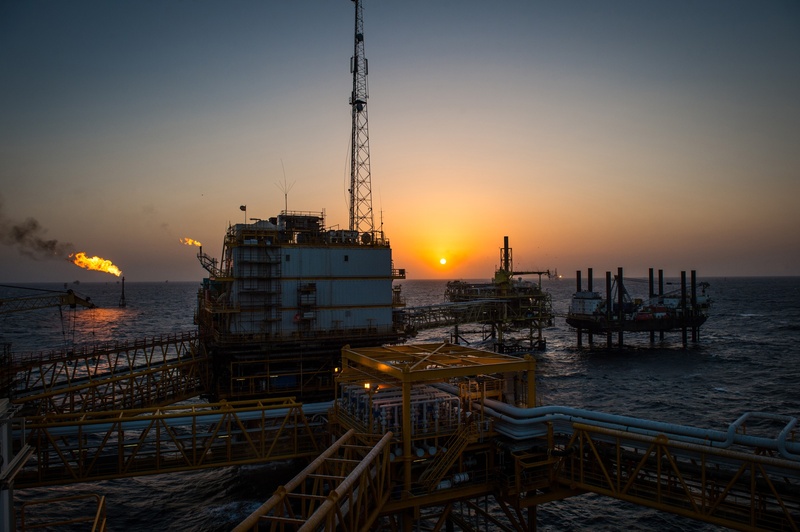 Sponsored by Aberdeen Standard Investments (ASI), the accolade will recognise someone who has played or continues to play a key role in the energy industry’s future. Whoever is named the 2018 inductee at the climax to the Gold Awards at the Marcliffe Hotel and Spa in Aberdeen on September 7 will join an illustrious group. 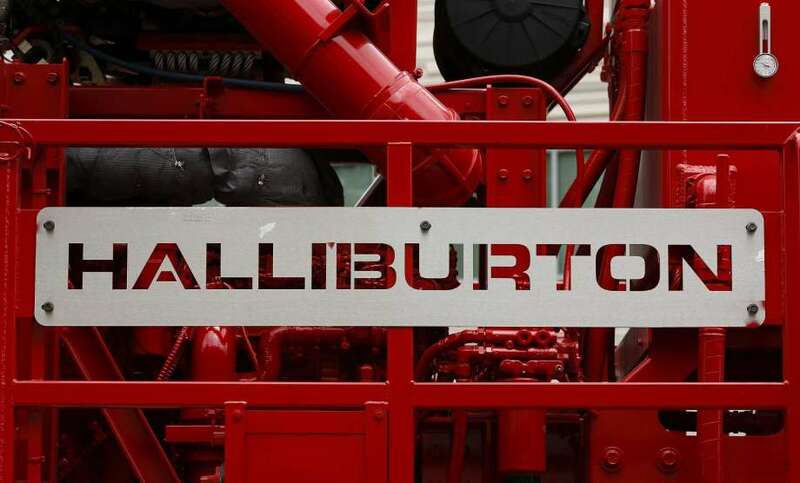 Former winners include eminent Aberdeen University oil and gas expert Alex Kemp, Balmoral Group chief executive Jim Milne and, last year, industry doyen Sir Ian Wood. 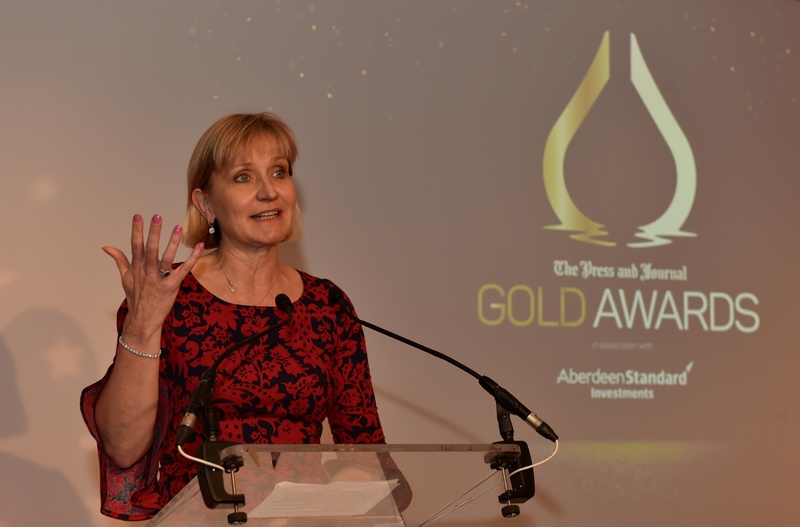 clients in 80 countries, said: “Aberdeen Standard Investments is delighted to support the hall of fame award at the P&J Gold Awards. Statoil netted last year’s renewables award for its Hywind Energy Park off the coast of Peterhead.